Certain types of fish fertilizer can help prolong the bloom on flowers. 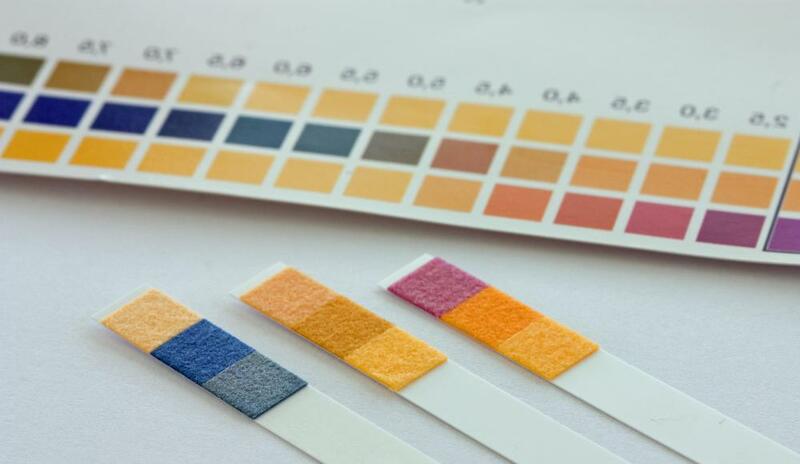 Phosphoric acid fish fertilizers lower the pH level of the water. Fish fertilizer can be used for organic gardening. Fish emulsion fertilizer is made of emulsified and dried waste fish. 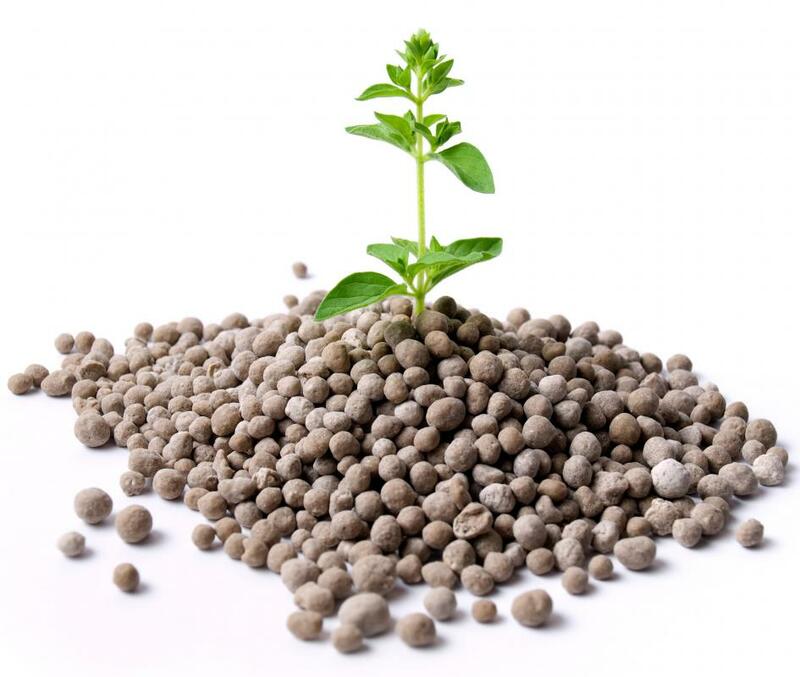 There are three main types of fish fertilizer: fish meal, hydrolyzed fish, and fish emulsion. Outdoor flower or vegetable gardens, fruit trees, and even indoor houseplants can benefit from this natural fertilizer. To different degrees, these fertilizers contain proteins, nitrogen, and other micro- and macronutrients that promote healthy, high-producing plants. In addition, they improve the soil's structure and increase microbial life, providing a long-term positive impact as well. Fish meal, the only solid fish fertilizer, is most often made of "trash" fish, like menhaden, pollack, and herring. These fish are heated, pressed, and dried, and the fats and oil are removed. In some processes, phosphorus is added to stabilize and deodorize the meal. The most pungent of fish fertilizers, fish meal is normally buried into the root zone. A slow release fertilizer with high nitrogen levels, fish meal is especially good for root development and vegetative growth. Hydrolyzed fish, is made from whole fresh fish or fish scraps, which are broken down with special enzymes. Phosphoric acid is used in this manufacturing process, too, to stop enzymatic digestion. The result is a thick milkshake-like fertilizer that is highly soluble in water and can be applied at almost any stage in the growing cycle. No heat is used in making hydrolyzed fish, so it keeps more of the fish's original proteins, hormones, and vitamins. 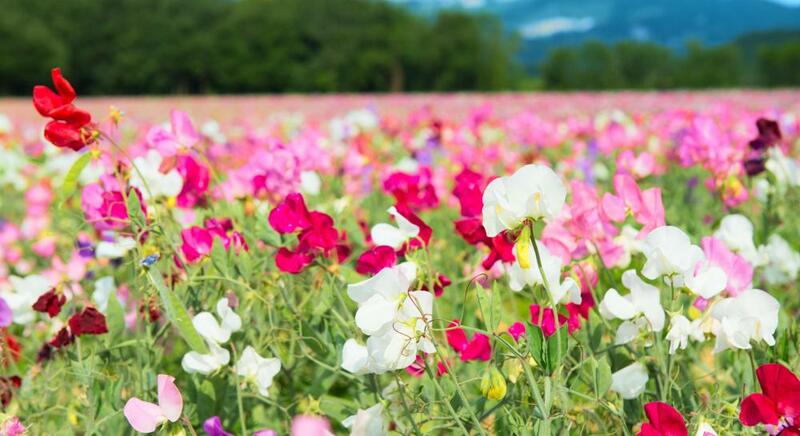 That makes it a more high-end and often more expensive fish fertilizer that has a strong effect with higher yields for crops and larger, longer-lasting blooms for flowers. Fish emulsion, another liquid fish fertilizer, is the third main category. It is made from the slurry that is left of fish after the oil, fats, and proteins are removed. Through a heating process, some of the liquid is removed, creating the syrupy emulsion that is sold as fertilizer product. Like the other fish fertilizers, phosphoric acid is added to lower the pH level; however, sometimes urea is added, too, to increase the amount of nitrogen. While it has fewer nutrients than cold-processed hydrolyzed fish, it is also less expensive. Using fish as fertilizer has a long history, dating back to ancient Egypt and pre-Columbian societies. In the United States, school children learn about Squanto, a Native American who taught the technique to the pilgrims at Plymouth Rock. Today, fish fertilizer is attractive to gardeners because it is organic, though some manufacturing processes do introduce inorganic chemicals. For the most part, these fertilizers have slower release rates and do not leach easily from the soil, resulting not only in healthier plants but healthier ecosystems overall. What Are the Different Types of Urea Fertilizers? 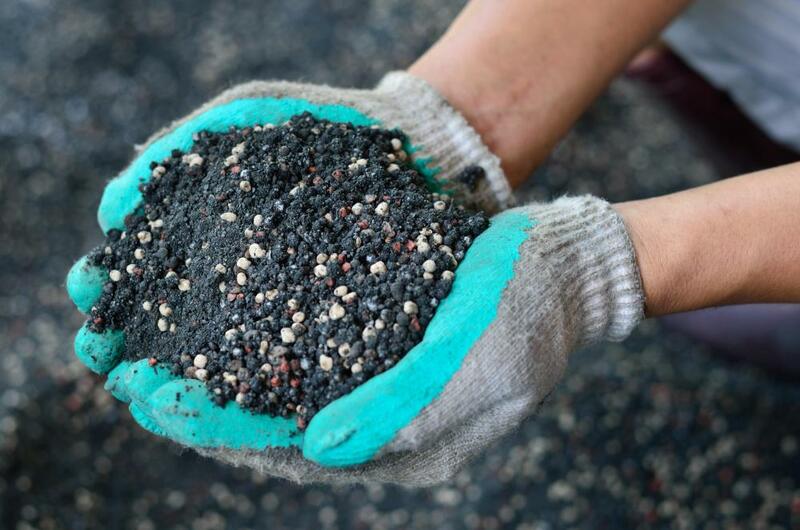 How do I Choose the Best Fertilizer for St. Augustine Grass? What are the Pros and Cons of Using Poultry Manure for Fertilizer? What is Blood Meal Fertilizer? I've been using Fogroff fish fertilizer for years now. It's my go to option for organic fertilizers that helps to keep my soil healthy with tons of nutrients.